The decision to allow your pet to undergo surgery is never an easy one. Bethel Animal Hospital adheres to the highest level of care standards for all surgical procedures. We place the utmost emphasis on pain management to ensure your pet is safe and comfortable throughout the treatment process. Our clinic has a state-of-the art surgical suite where we perform all of our procedures. 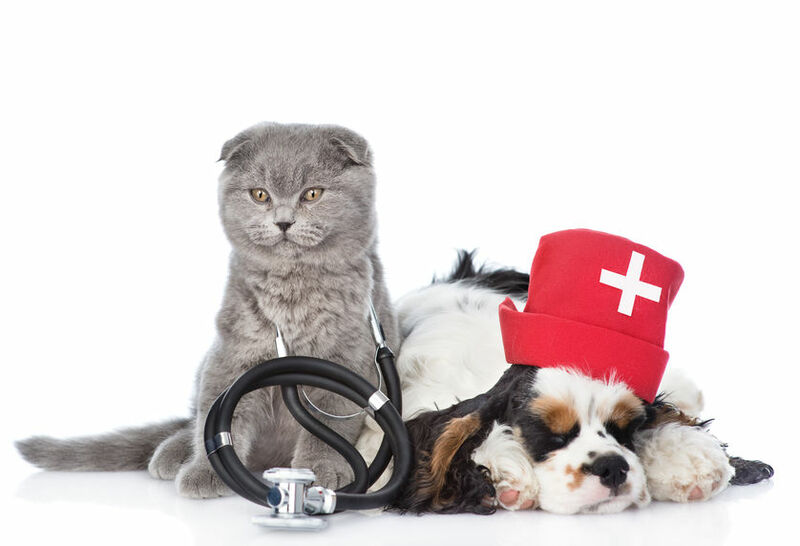 After performing a complete examination and reviewing your pet's medical state, we will discuss treatment options that may include surgery and put together a plan that suits the needs of both you and your pet. As your pet is being discharged, you will be provided with detailed information on how to properly care for your pet at home after surgery. We are also happy to answer any questions or concerns that may arise once you get your pet home.